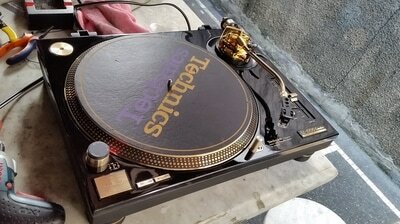 A very rare piece in such prestine condition. 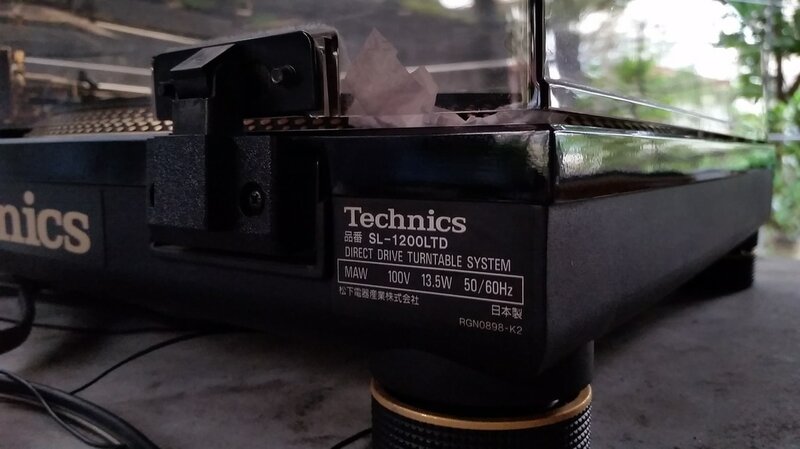 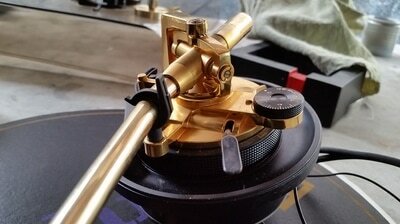 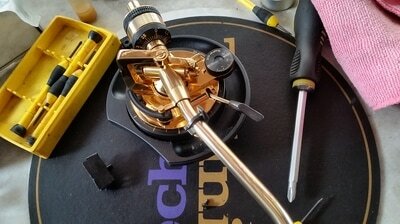 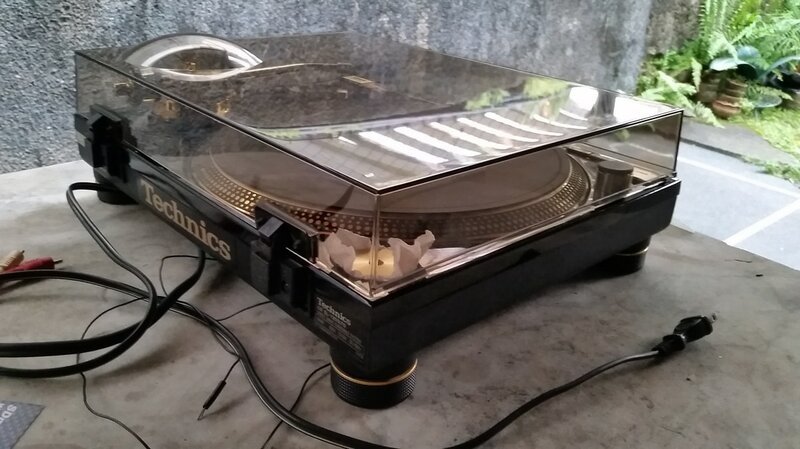 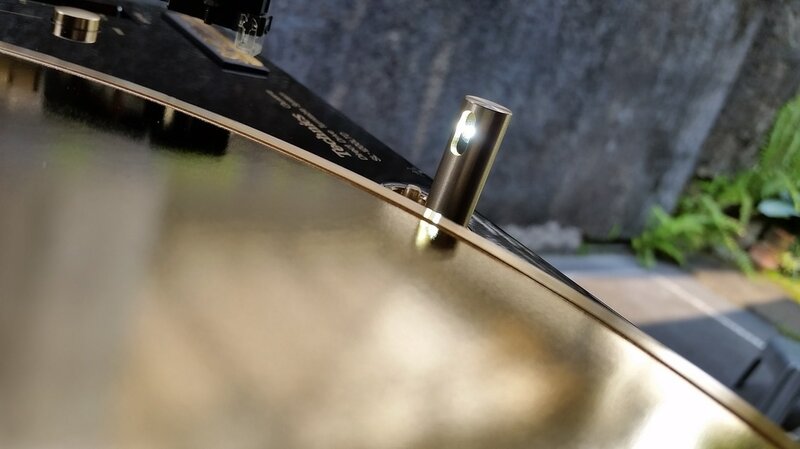 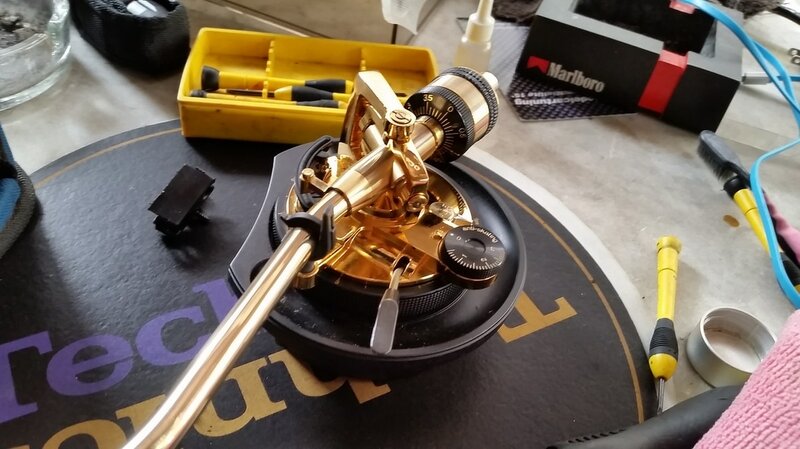 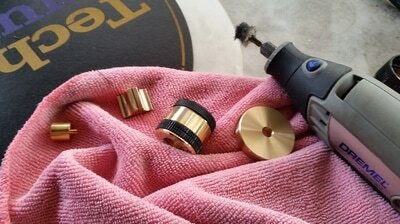 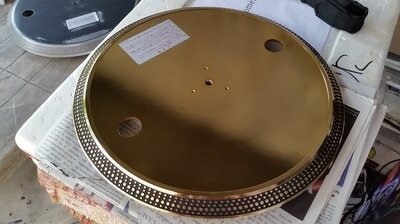 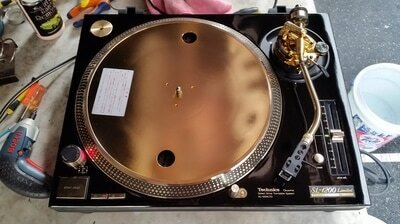 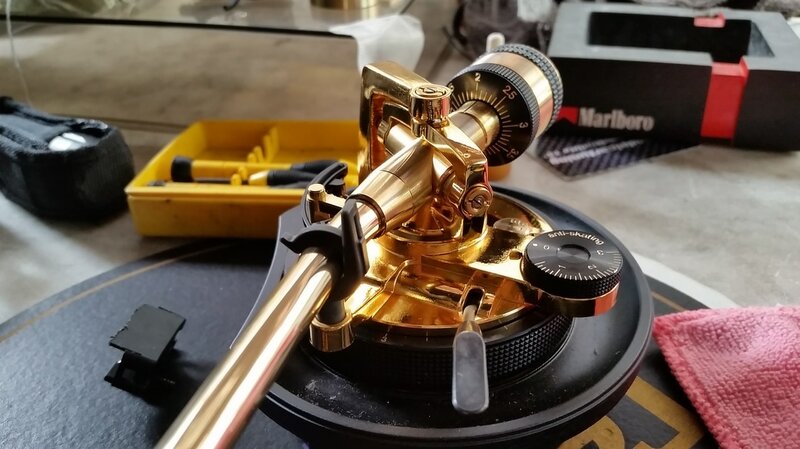 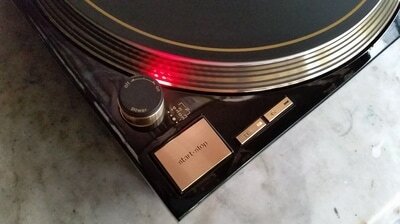 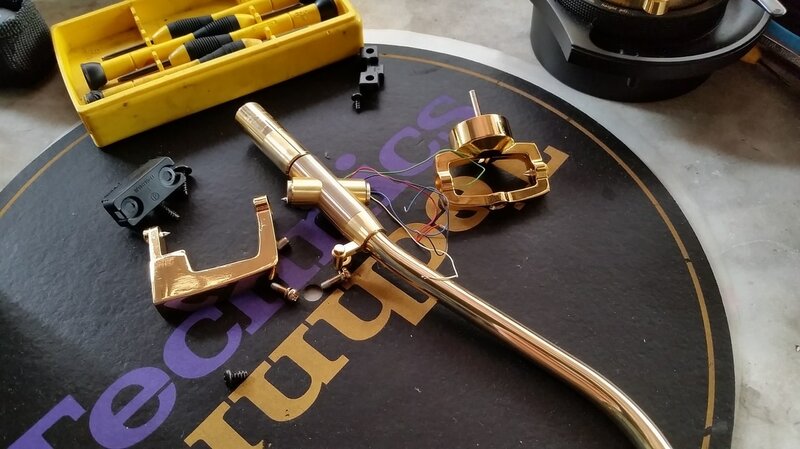 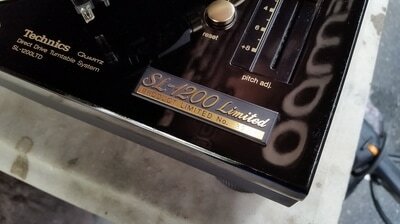 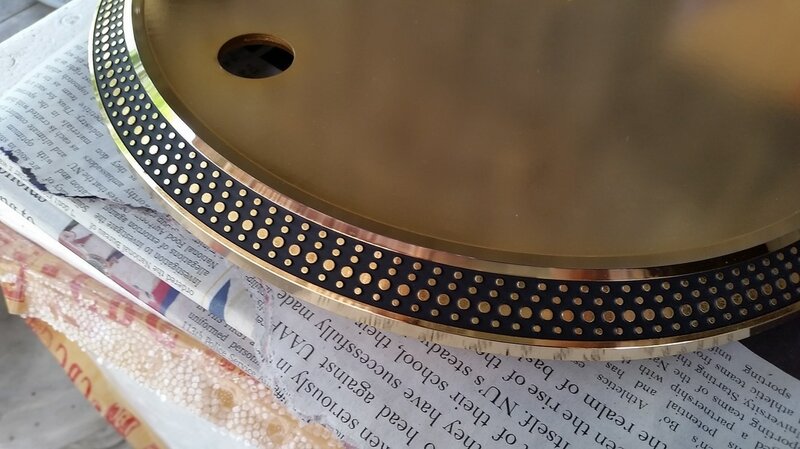 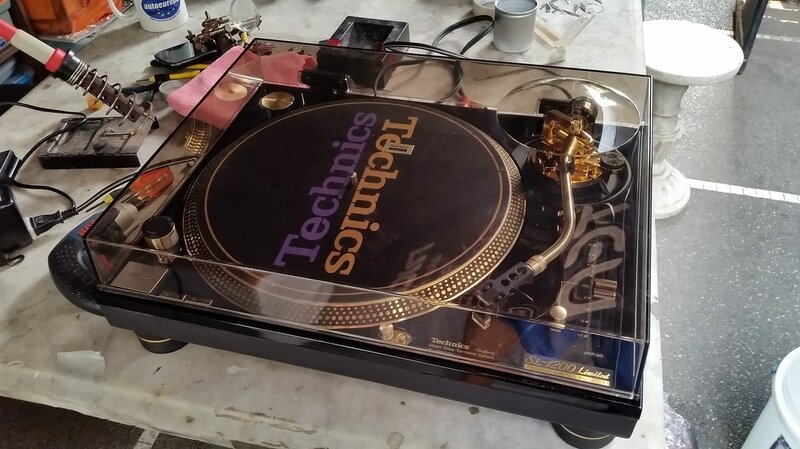 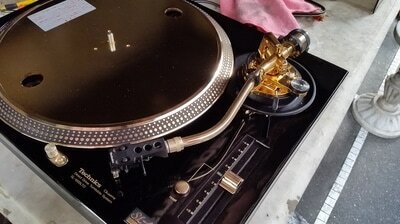 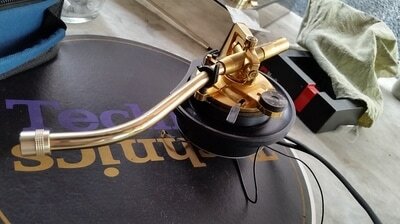 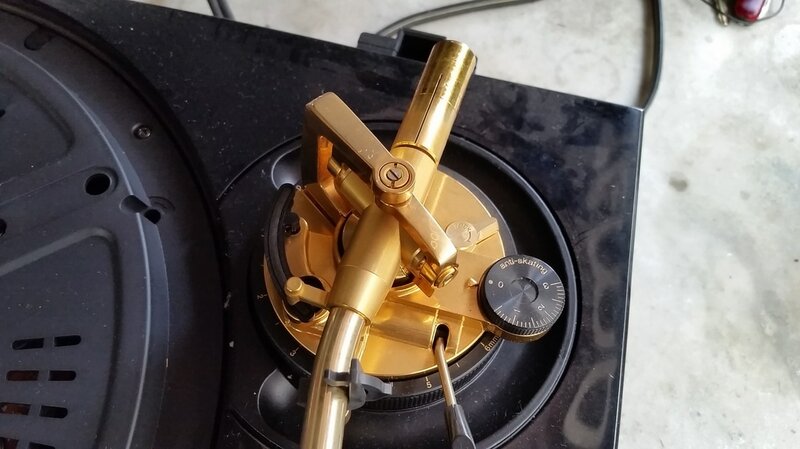 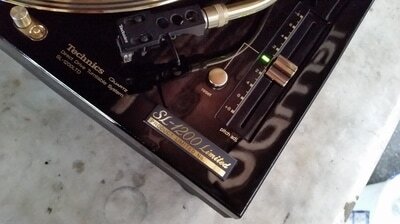 General cleaning, polishing of gold plated parts (tonearm, platter, pitch knob, buttons, pop up lamp canister, 45 adaptor). Pop up lamp converted to super bright white LED. Tonearm sections cleaned, polished, gimbal bearings lubricated and calibrated the entire tonearm assembly to factory settings. Ground wire internally modified. 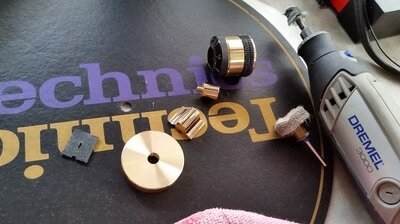 Pitch control cleaned and lubricated with DeOxit and calibrated. Motor spindle cleaned and lubricated. Dust cover buffed and polished.